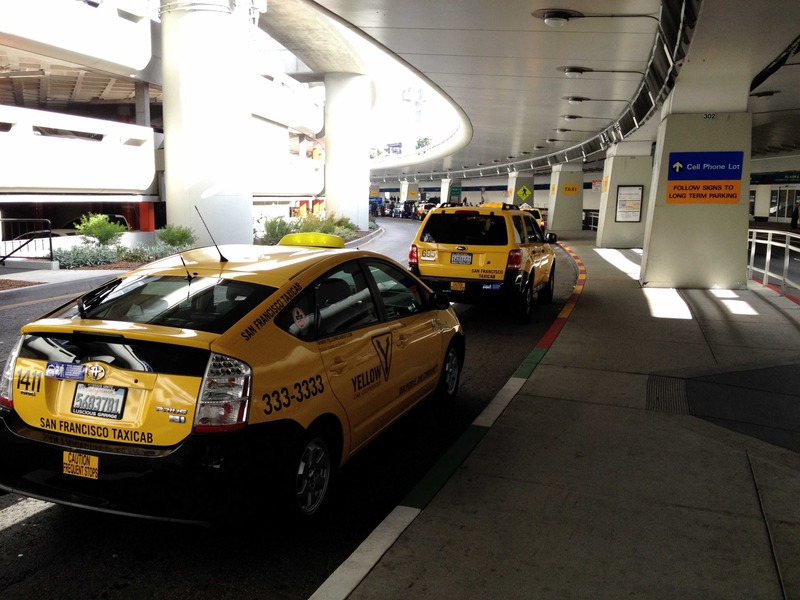 Rides to SFO Airport can be arranged any time in advance or on demand. Metered fare for SFO Airport Rides typically run about $35 to $55 depending where you begin your ride in San Francisco and possible traffic delays. 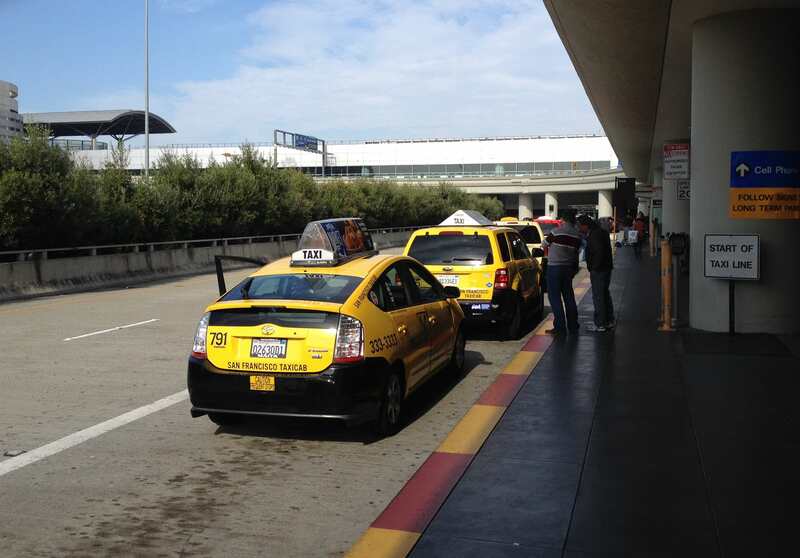 There are always Taxi Cabs available at the Taxi stands at each of the four terminals at SFO. They are easy to find are on the lower baggage claim level on the outer island. 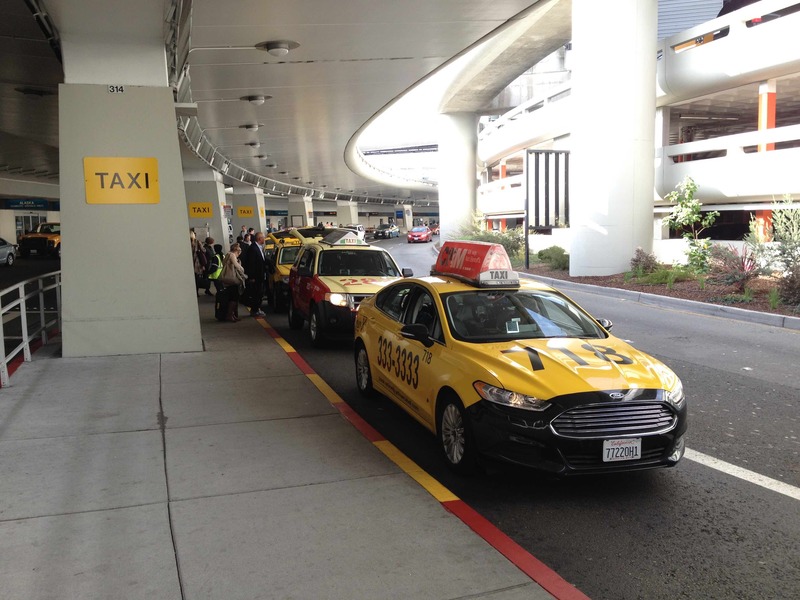 Uniformed taxi coordinators are stationed at the taxi zones from 7:00 a.m. to 1:00 a.m. to assist passengers with questions or concerns regarding ground transportation and rides to and from San Francisco International Airport. If you prefer a Yellow Cab, simply tell the Taxi coordinator and they will arrange it for you. 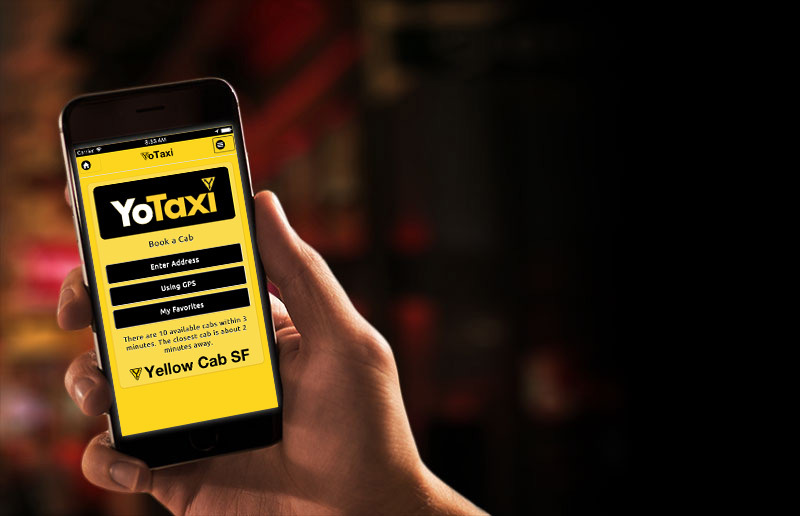 Metered fare generally ranges from $35 to $55 depending on the drop off location and traffic conditions, plus a $4 exit surcharge added by the SF International Airport. Have another question? Ask it with this form. 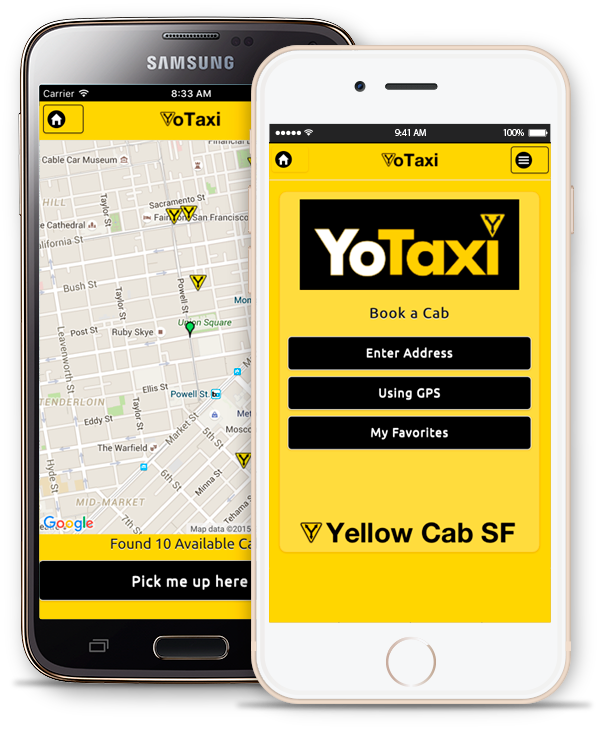 The best Taxi App just got better.